Pompeo to Meet with Top N. Korean Thursday in New York - Integration Through Media ....! 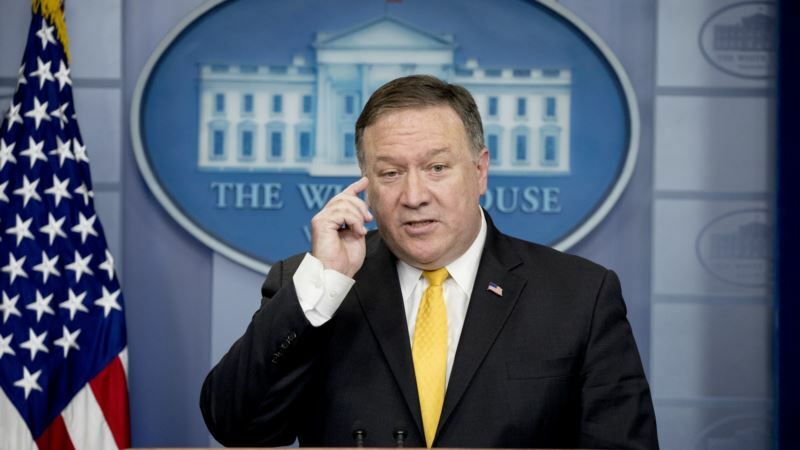 (VOA): U.S. Secretary of State Mike Pompeo will meet with a senior North Korean official Thursday in New York City. Kim and U.S. President Donald Trump signed an agreement at their landmark summit in June to rid the Korean peninsula of nuclear weapons, but the two sides have been at odds over the pace of Pyongyang's efforts to end its nuclear weapons program.